Following last year’s Blood of the Grove, Lakes will release a new 7 inch through No Patience on May 24. As a bloody huge admirer of Lakes, I often find myself stressing to those who do not like Lakes that they should revisit his post-Blood of the Grove material, because it’s a whole lot texturally richer (and yeah, I guess more accessible), than anything he’s ever done in the past. ‘Carved Remains’ is a natural extension of this. The clip above was created by Ratboy Patience. You can preorder the disc here. In other No Patience news, the label is reissuing Flesh World’s Planned Obsolescence cassette demo on vinyl at around the same time, which is good news. We wrote a while back that Lucy Cliche – aka one half of Half High, Knitted Abyss and Naked on the Vague – was preparing to release her first debut album. Now we can report that said album is officially released. Entitled Picture Yourself, it’s available in both digital and cassette format, and it’s interesting how different the record sounds depending on the format you choose. While the songs retain a dreamy goth atmosphere across both formats, many of the sharper and rawer electronic sounds are softened on cassette, and it makes an astonishing difference to the overall mood. It’s almost like night and day. I want to write something about this record at greater length one day, but in the meantime you should stream the album below and see what you think. 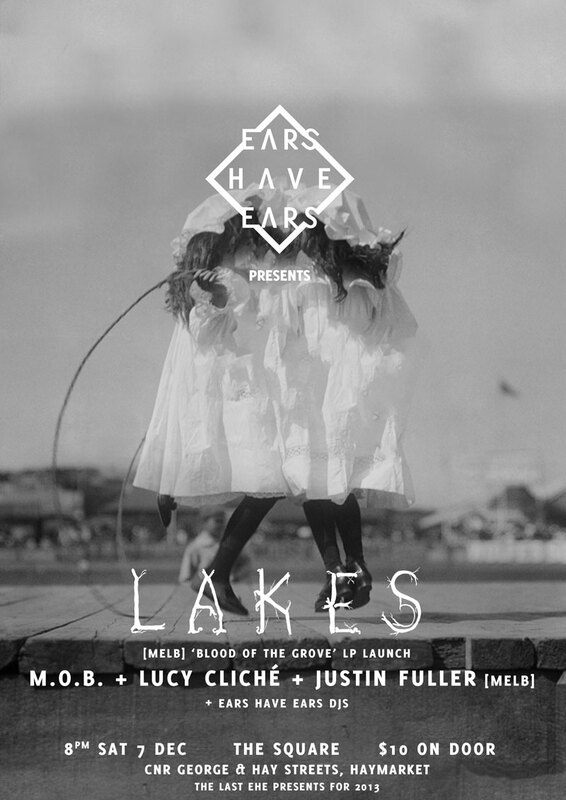 More urgently, you should go see Lucy Cliche play alongside Lakes, Justin Fuller and MOB at The Square in Sydney this Saturday night. The show has been organised by the very organised and nice folk from FBI’s Ears With Ears. Check out the poster below the embed. 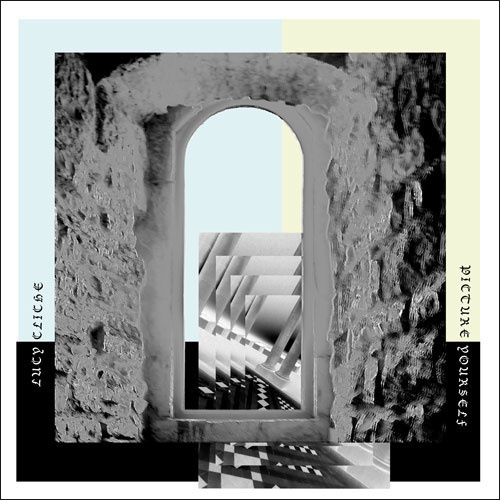 Lucy Cliche and Lakes have released two of the better albums of the year, and MOB is likely to release one of the best albums of 2014, so it’d be really stupid not to go along. I don’t really have anything specific to say about this new Lakes record. Writing about Lakes is something I’ve done in the past and it’s never been especially satisfying. Sit and stare at the wall and just listen. I have to write about Lakes again though, because Blood of the Grove is the best Lakes record there is. All of Sean Bailey’s idiosyncrasies – his voice, his belting guitar – sound better when they’re supplemented by other humans, such as they are here. On this record he sounds a bit further away, so you don’t get sprayed in his spit. Instead, you can see some vague outlining of the world he’s always inhabited, all lush green and greys, stone and earth, blood and lace. The whole record sounds like some austere, distant phenomenon. There’s a frightening military pace to a lot of the songs, and with a proper drummer Lakes sounds even closer in spirit to mid-period Death in June and even, at times, Sol Invictus. ‘Night Lark’ is one of my favourite songs at the moment. It’s made me cry. It feels weird to admit this w/r/t a Lakes song, but there it is. What I like about this song and the record in general is that it displays an eager receptiveness to darkness. 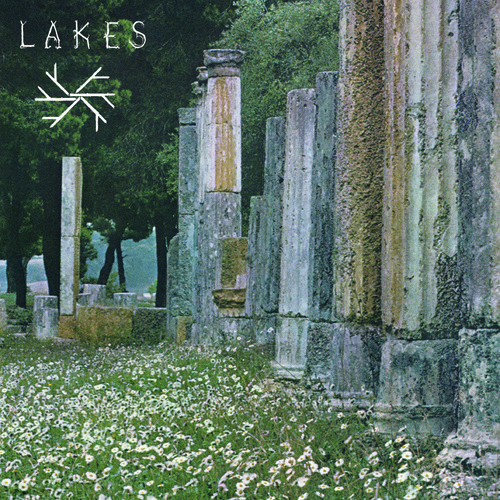 Lakes’ music feels like the eternal struggle to acquaint one’s self with the unknown. Lakes is solace found in oblique codes and systems beyond our ken. Lakes’ music is forlorn, but it has no relationship with modernity, nor with our condition, and nor with anything truly horrible and ugly about life right now. For me, Lakes is about dreaming. Lakes is about the comfort of a purely existential melancholy, rather than a specifically political or social one. Lakes is the binary opposite to the pervasive social realism in Australian independent rock music at present. It refuses to provide a narrative. All you get are tantalising visual allusions and a dark place to temporarily call home. It’s a fleeting sadness you cannot substantiate. I guess in the end, what I like most about Lakes is that it helps me imagine. It doesn’t appeal directly to any of my attitudes or prejudices. When I listen to Lakes, I don’t ever think about the way Lakes fans dress, the gigs they go to, the books they read, the jobs they have. Lakes is a world I visit sometimes. I’m happy to let it be just that. I’m happy to be moved without understanding why. 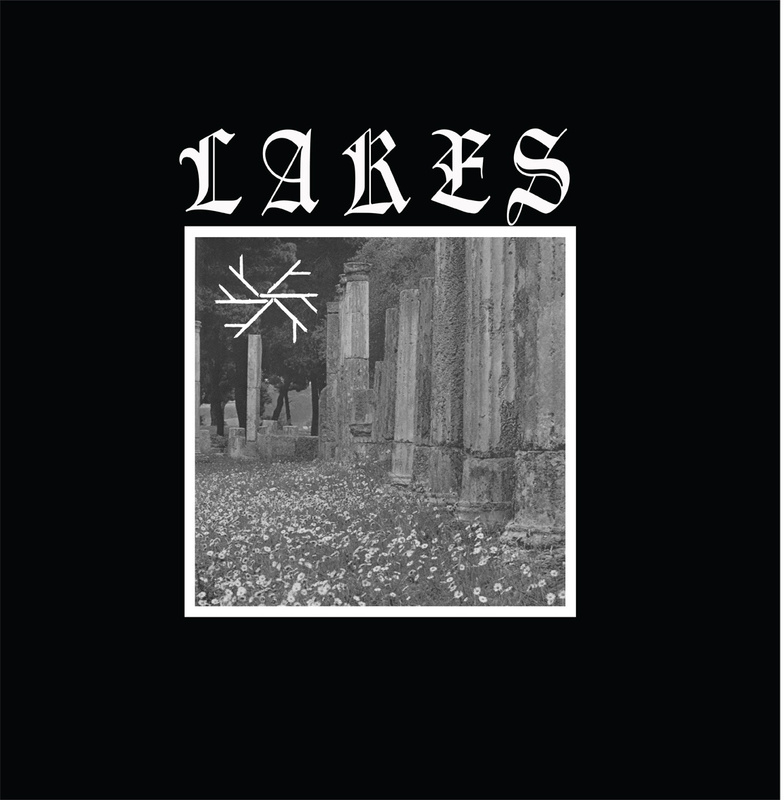 Lakes’ Blood of the Grove is available now through No Patience Records. Here’s the title track to Lakes’ new LP Blood of the Grove, which is due out “very soon” through No Patience Records, or right now through Avant! if you want to import it. It’s the second sampler we’ve heard thus far: ‘Painted Wreath‘ released back in May, offering the first taste of what the new Lakes three-piece sounds like (unless you were lucky enough to get one of those excellent Spring Torch live cassettes last year). It launches August 24 in Melbourne at the Tote alongside White Hex and Prolife. In semi-related news, No Patience is also releasing a TAX 7 inch next month, a Melbourne group featuring Lakes’ Sean Bailey, along with Simon Taylor (Whitehorse) and JK Fuller (himself, ZOND). Blood of the Grove is set to be one of the most interesting records in Lakes’ catalog, marking as it does a shift between Lakes as one-man band and Lakes as power trio. Last year’s Spring Torch live cassette captured Sean Bailey’s songwriting in this new incarnation and showed a lot of promise, but ‘Painted Wreath’ – the first taster from Blood of the Grove – is the first proper evidence of what the LP itself will sound like – and it’s very promising. The cover art above it amazing too. Blood of the Grove will release July 1 through No Patience in Australia and North America, and AVANT! in Europe.